Available to cover any and all sporting events. Absolutely stoked to have been selected for the finals of the AMB/Shimano Photography Awards, and even more so to have taken out the Adventure category against some amazing quality competition! Looking forward to keeping the bangers coming with some unbelievable mountain bike projects currently rolling out in our beautiful home state. Thanks to everyone for the support! 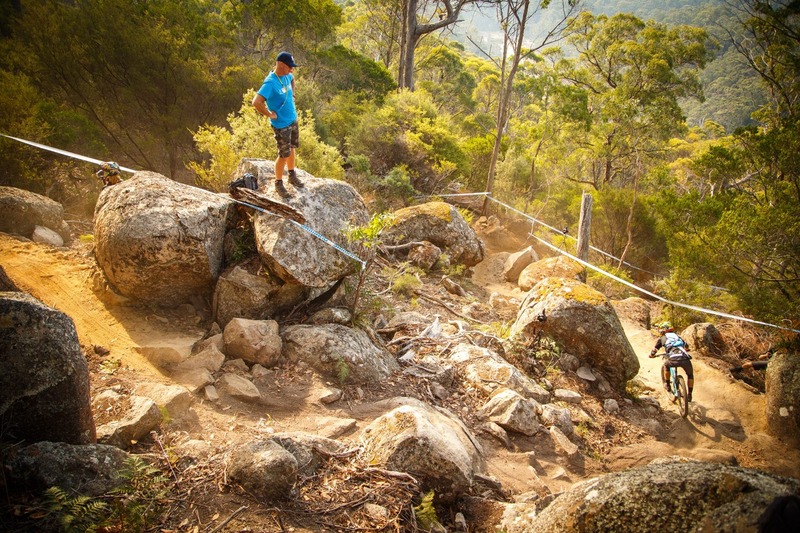 In April the Enduro World Series made it’s first ever visit to Australia. 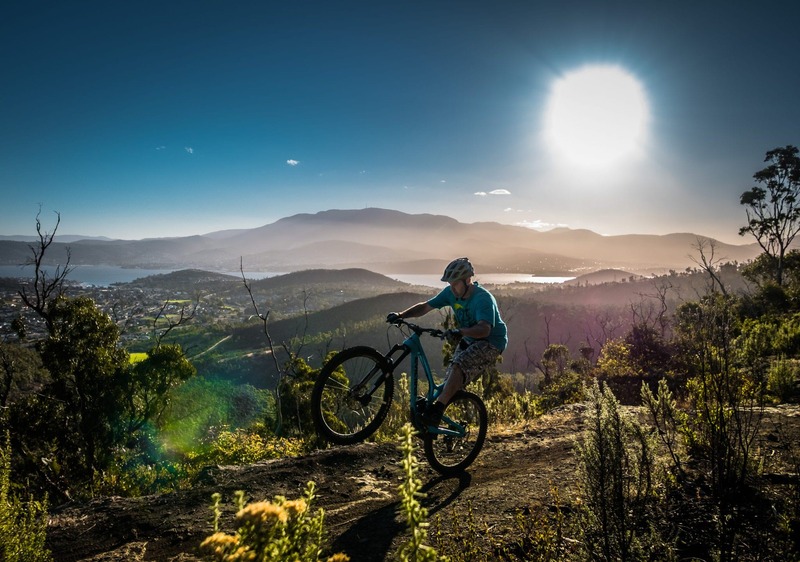 Riders were treated to the scenery and extensive trail network that only Derby in Tasmania’s beautiful north east could offer. 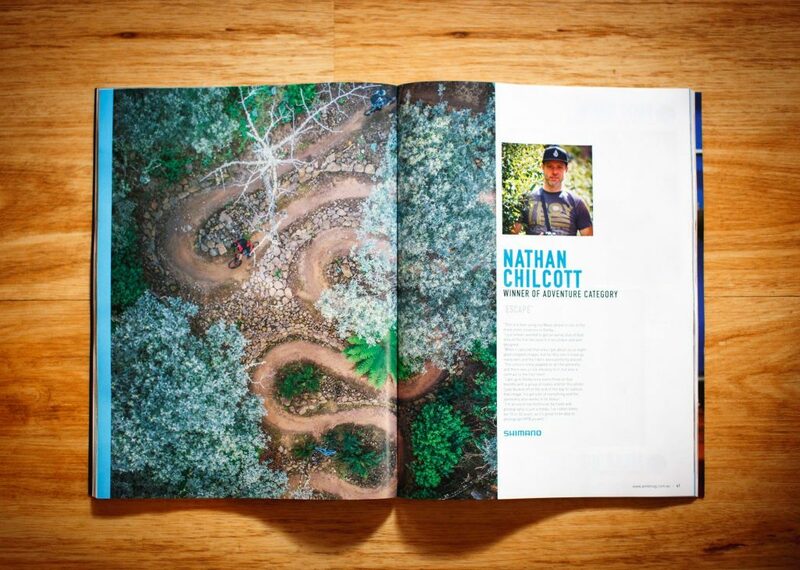 I was lucky enough to cover the event with two photo features for IMB Magazine, the worlds number one online mtb magazine.